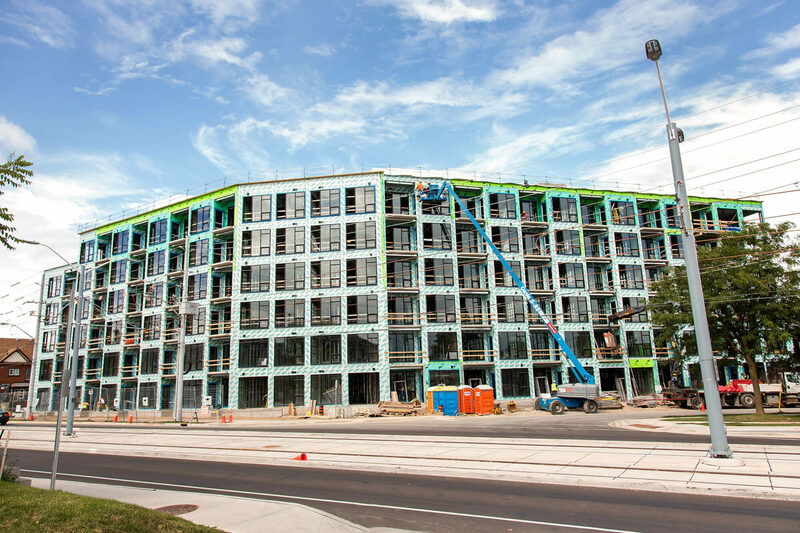 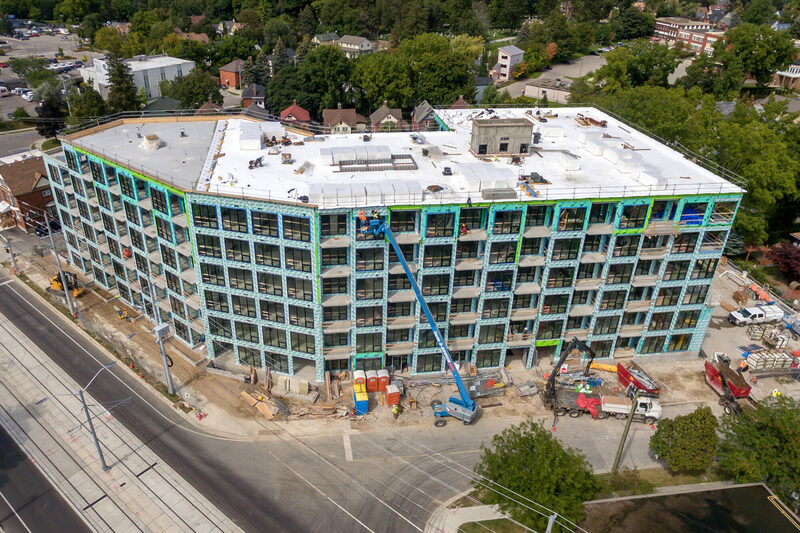 Midtown Lofts is a new urban condominium situated between Uptown Waterloo and Downtown Kitchener. 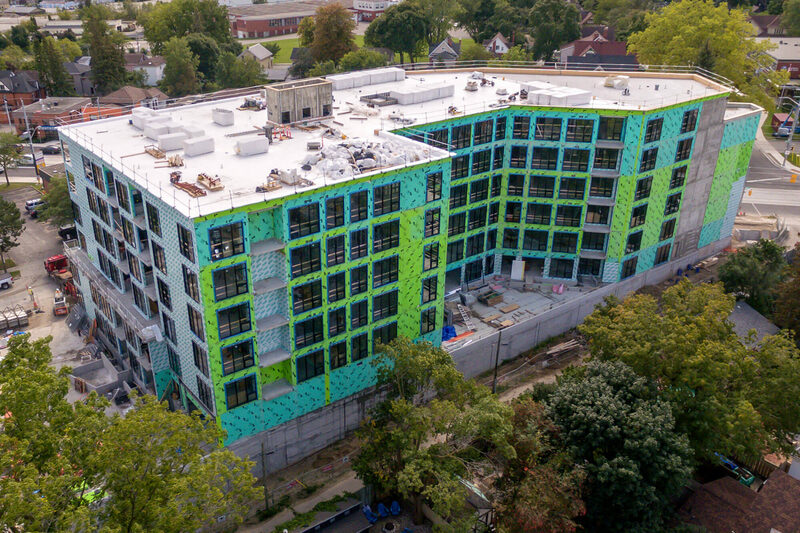 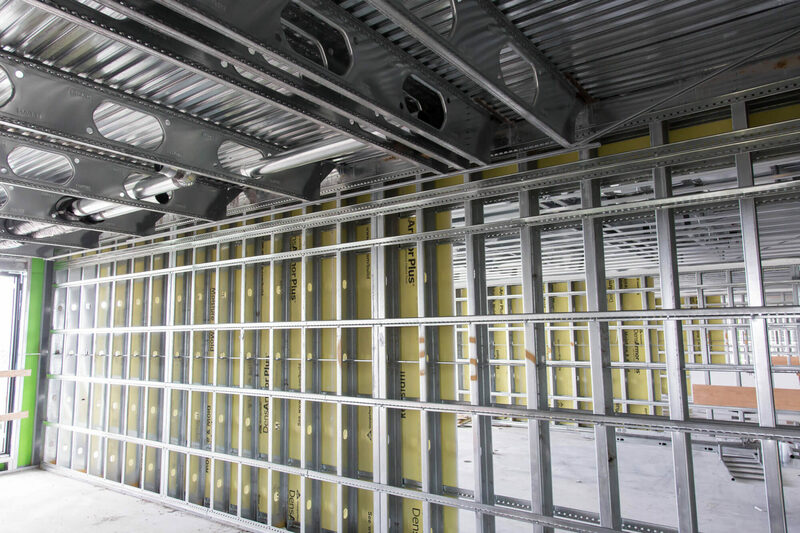 The developer chose our TotalFraming system for the building superstructure. 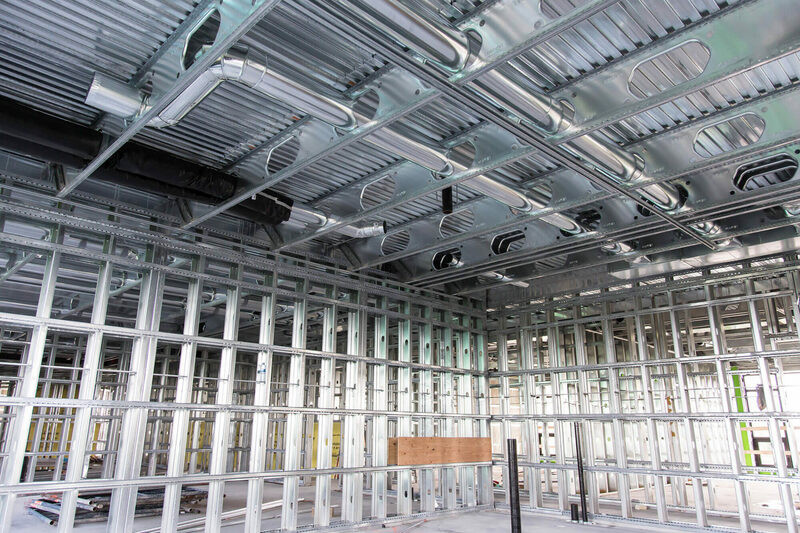 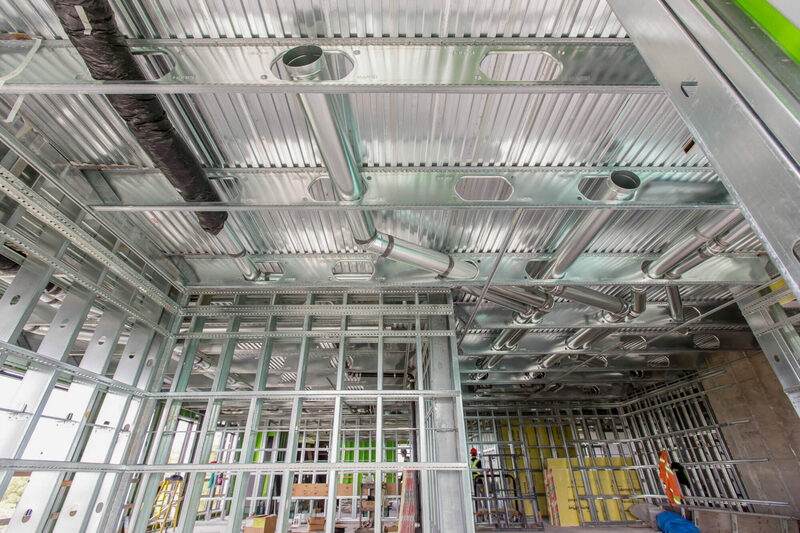 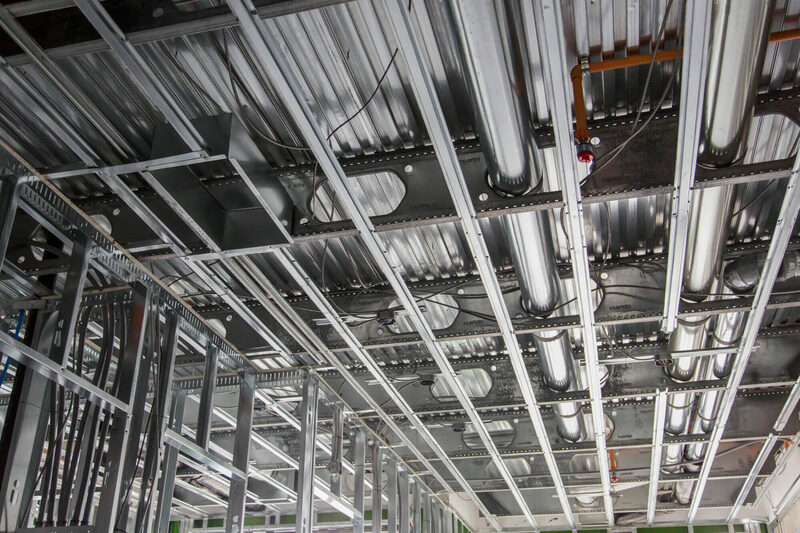 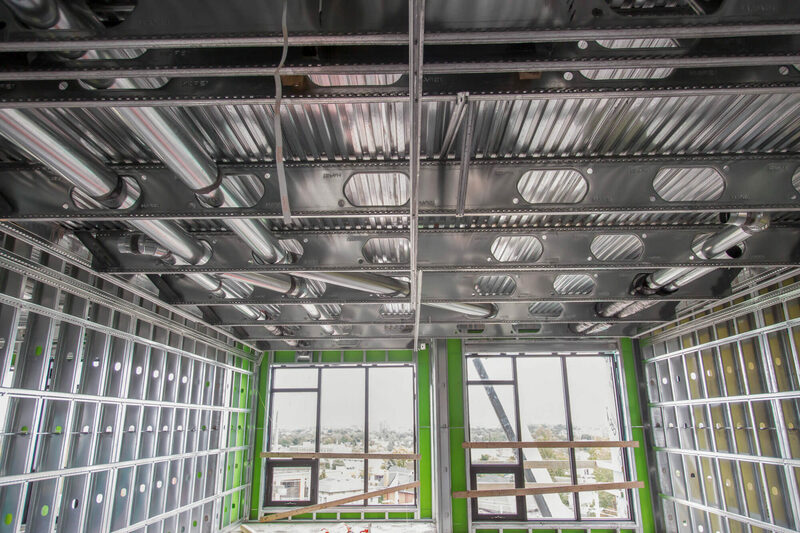 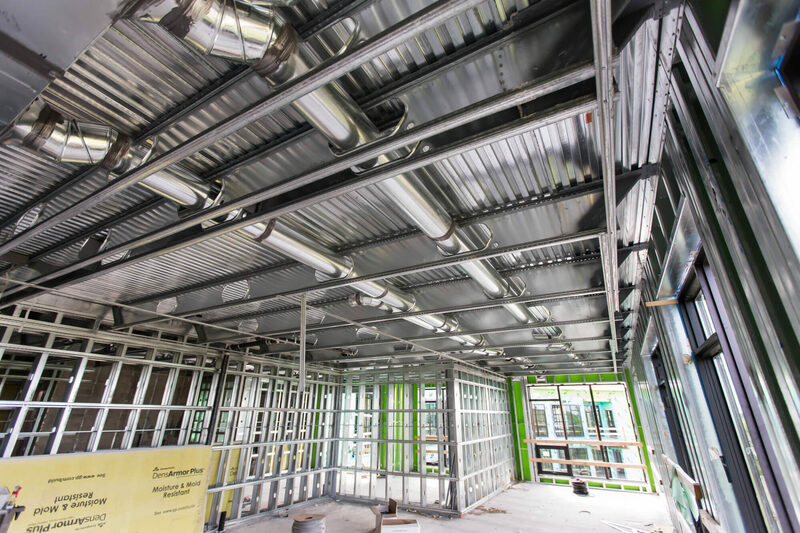 We did all of the structural steel detailing on the job which allowed us to fully incorporate structural steel into our framing system. 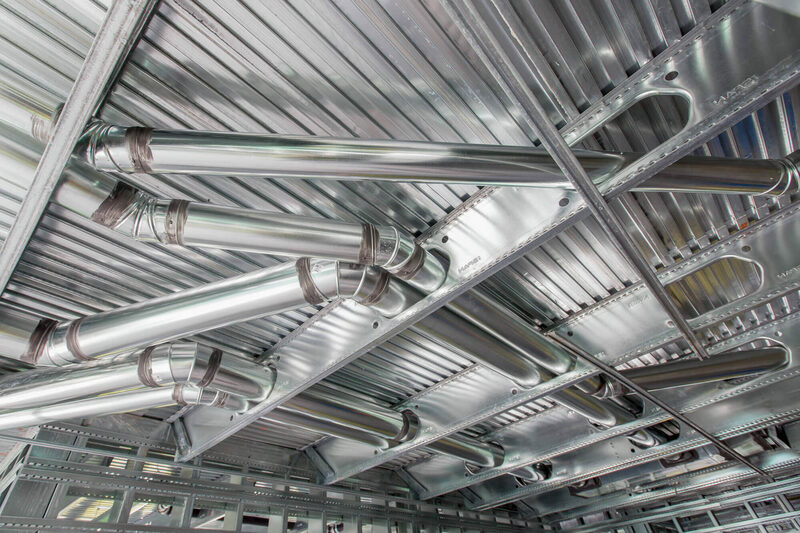 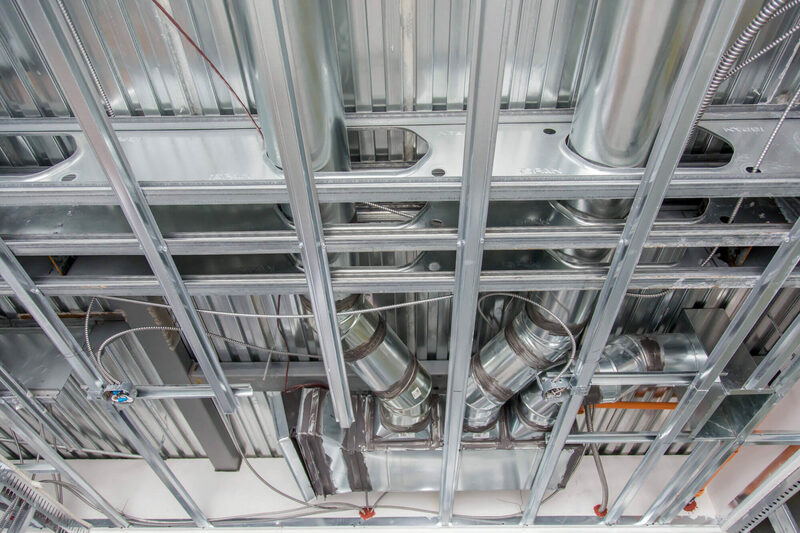 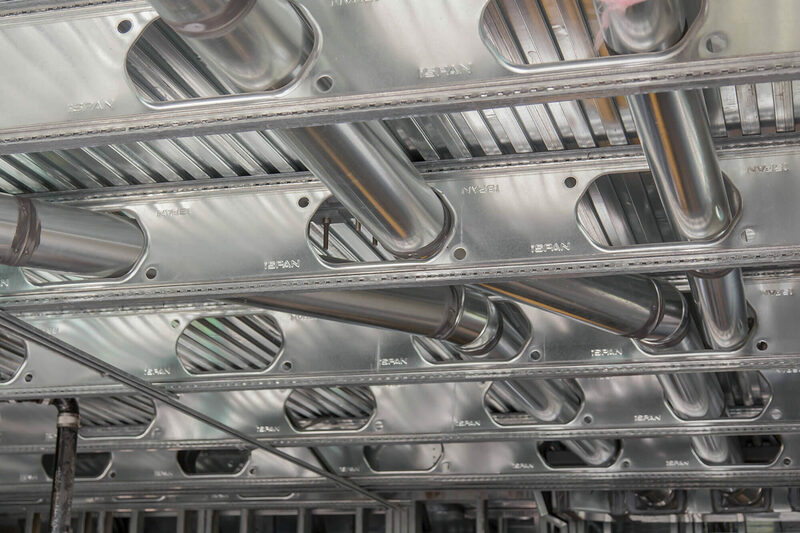 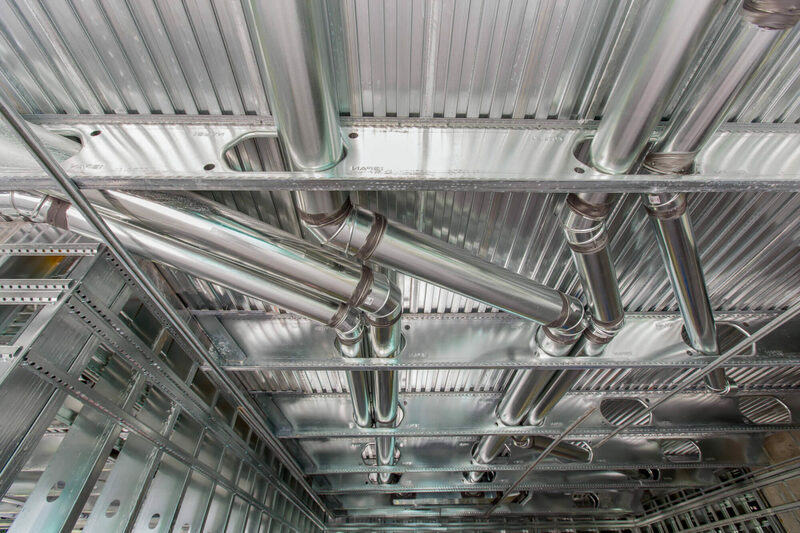 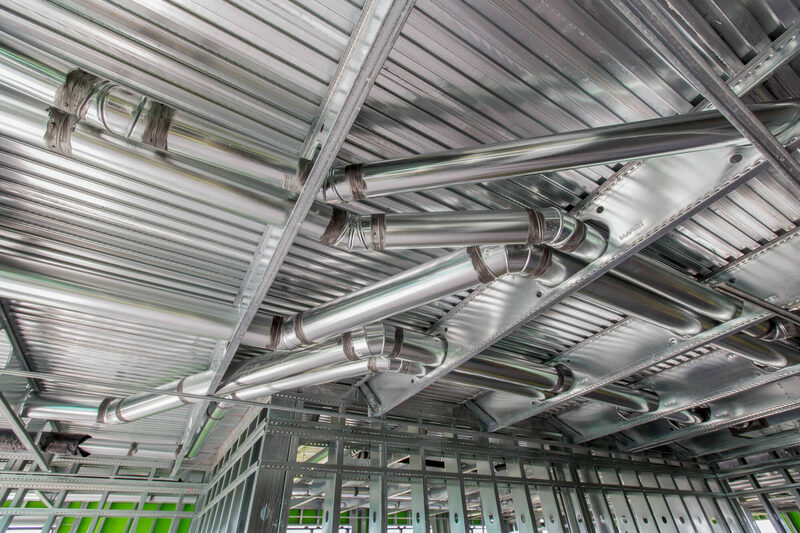 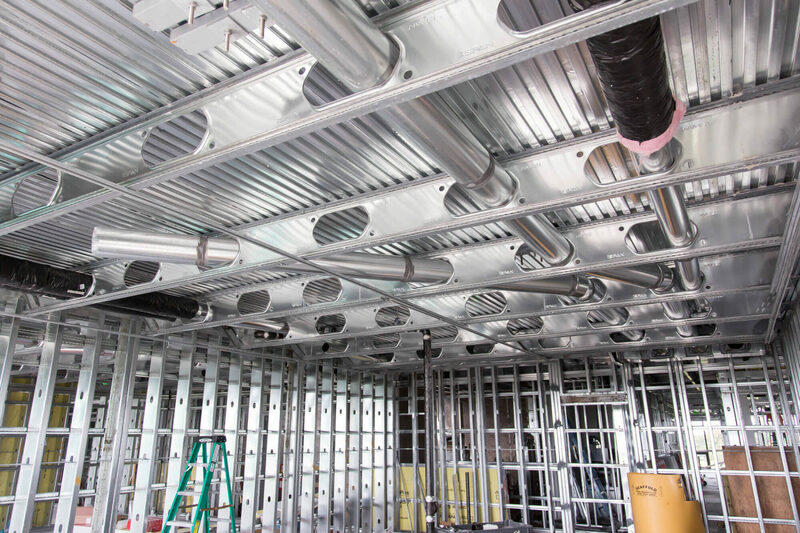 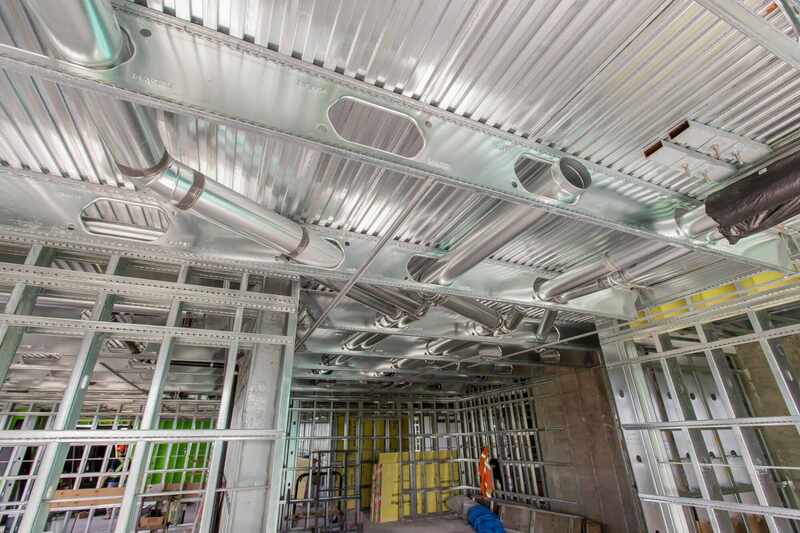 There was also a significant amount of coordination for HVAC to reduce or eliminate bulkheads. 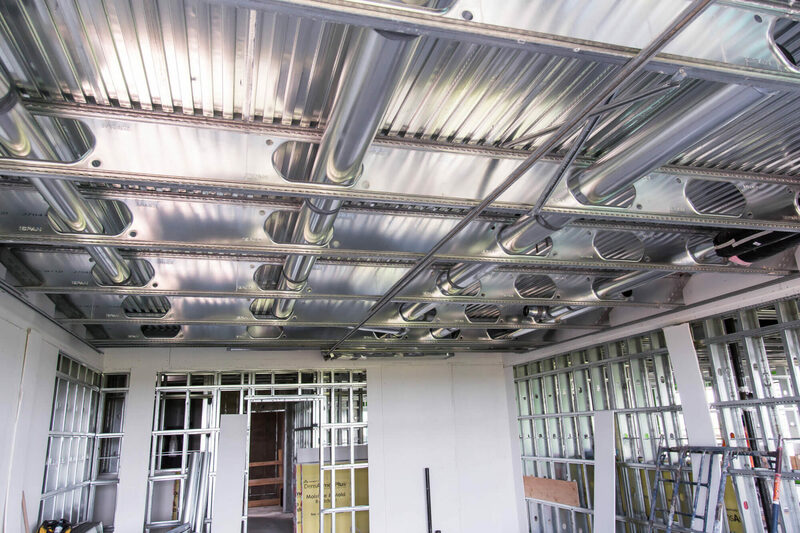 We went as far as putting heating units in the system and had to develop a system to support the units. 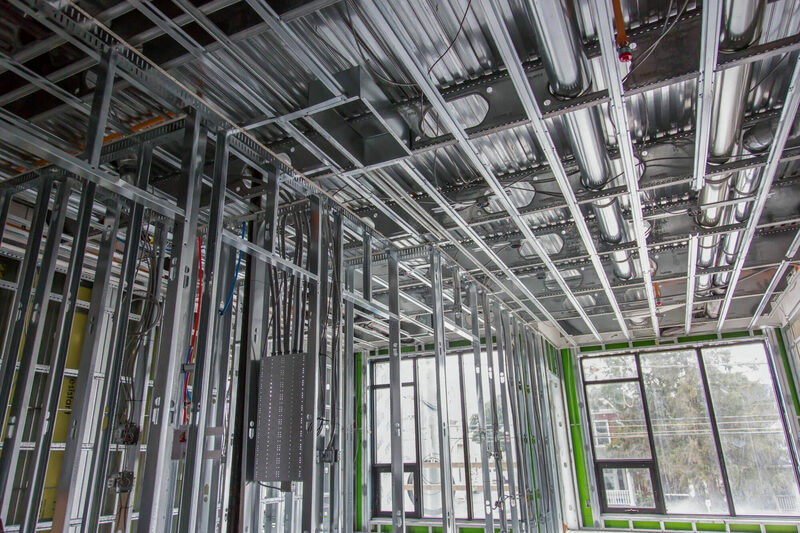 We also included formwall on this project which reduced the amount of trades on the floor with one installer installing shear walls. 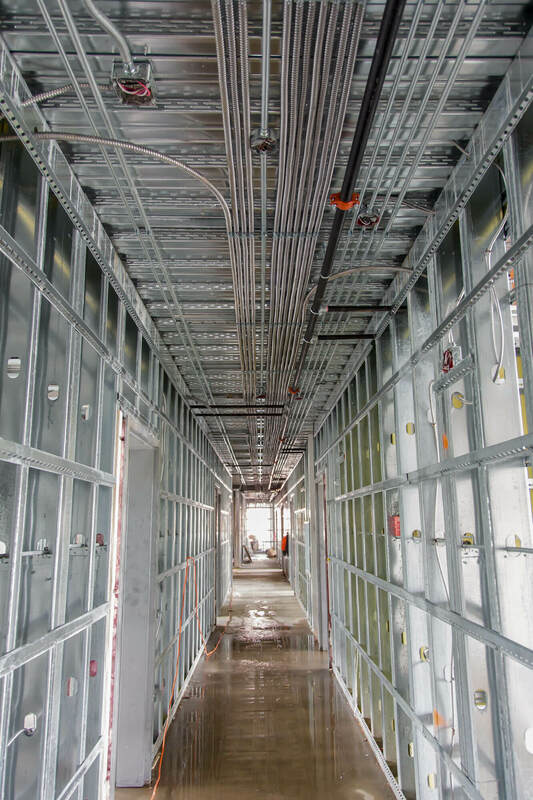 With all of the advanced planning and reduction of labour, each floor of over 20,000 sq ft went up in 3 weeks per floor.